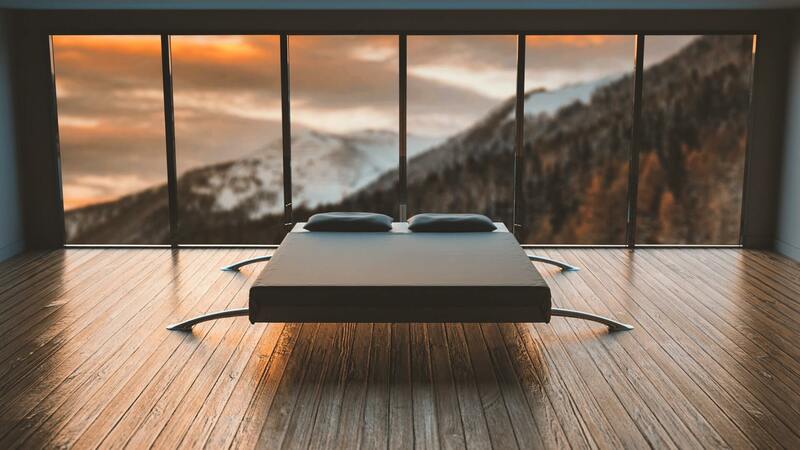 In the last decade, adjustable bed frames have skyrocketed in popularity. With recent advancements in technology and medicine, they are gaining strong footing in a market full of consumers looking to remedy various health issues at an affordable price. 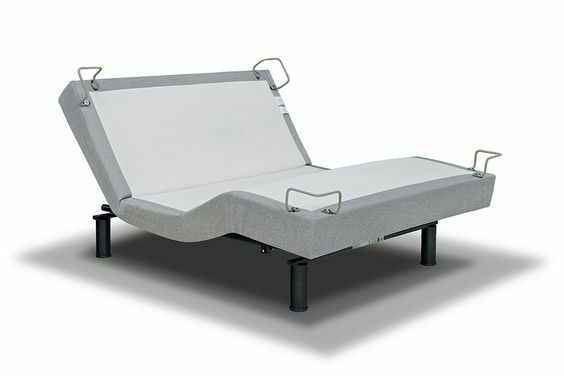 The advantage of this bed design is the ability to adjust the frame by raising or lowering the base from the head and foot regions. By optimizing the settings, you can choose the position that’s most comfortable for you, while making use of the design’s more luxurious features. Not to mention, adjustable beds are a particularly useful investment for the elderly, injured, sick, and those suffering from sleep apnea or chronic back pain. They are quite comfortable and supportive for heavier folks as well, which comes as a plus point for plus sizes. A lot of consumers also like adjustable beds because of their sophisticated aesthetic, giving any bedroom an added touch of elegance. 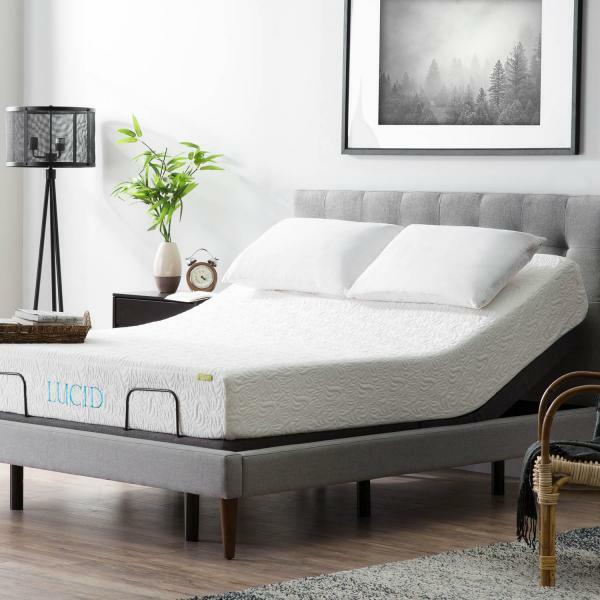 One of the best adjustable beds that we came across is the Lucid L300. Whether you want to sit upright to watch television or lay down for that much-needed nap, the easily adjustable Lucid L300 does it all for you! This model is easy to assemble, offers dual USB charging ports, and is operated via a wireless remote with a smart memory feature that remembers your favorite position. The price begins at $600, and each model comes with a 10-year pro warranty. But beware, while the model is totally worth it for those of you looking for a Queen, Full, or Twin XL size, it’s not available in a King size. 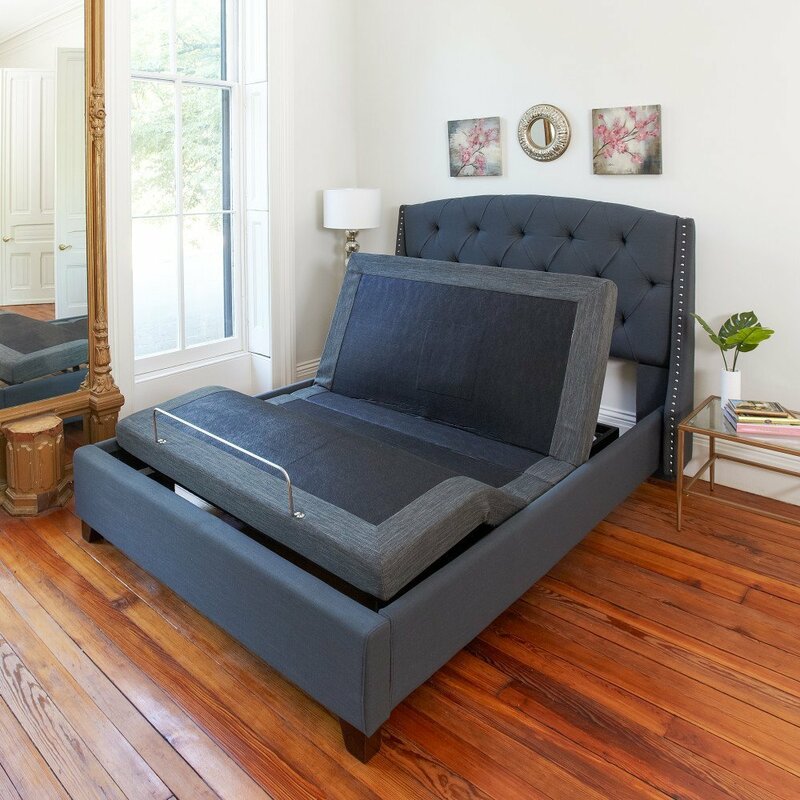 The Nectar is yet another affordable adjustable bed, boasting a starting price of $650, which includes a three-year warranty. The easy-to-control remote comes with a button that connects to your TV and also helps with smooth position adjustment for your head and feet. Another unique feature is the zero gravity system for back pain reduction, perfect for people with back injuries or chronic pain. Additionally, the three-zone massage feature relieves pressure from achy joints (shoulders, hips, etc). 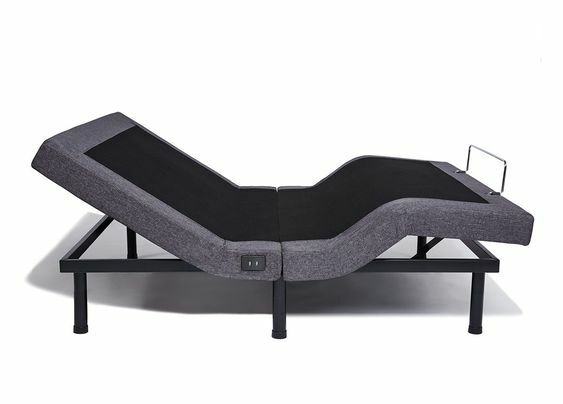 Unlike Lucid, it is available in a King size for those of you looking for some extra space to spread out. Other than a few minor customer service complaints, Nectar adjustable bed design is a viable choice for customers. 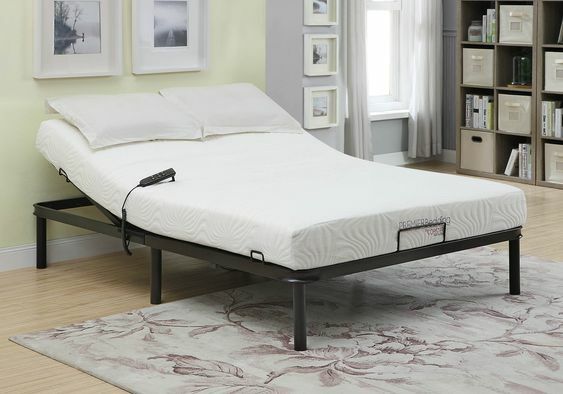 The Reverie 8T Adjustable base is a versatile bed frame sporting advanced lumbar support for proper spine alignment and posture. This design also has noiseless motors to reduce sleep disturbance. The 3D Wave™ massage technology, with over ten different levels and four unique massage modes, helps you to relax while promoting blood circulation. The cherry on top is the Reverie Nightstand™ app, which is much more intuitive than a simple remote and makes a smart sleep experience much easier. Even though this product is a bit pricey, its whopping 20 year warranty and 365 day at-home trial period definitely makes it worth the extra investment. The Leggett & Platt S-Cape utilizes proprietary Wallhugger® engineering in its design, offering smooth elevation along with superb head and foot articulation. 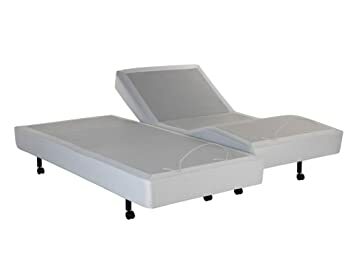 This model also includes a dual massage feature, programmable positions, and even separate settings for you and your partner so that everyone can fall asleep in the position most comfortable for them. The Leggett & Platt S-Cape starts at $1200, and each frame has up to a 25-year warranty. But, if you’re looking for extra frills at a similar price, the Reverie Adjustable would be your best bet instead. The Classic Brands Adjustable Bed stands out from the crowd with its six adjustable legs, as opposed to the industry standard of four. This feature makes it an excellent choice for anyone who needs assistance getting in or out of bed. The adjustable base design also comes with an emergency power down button so that you can quickly assemble the bed in the adjustable base. With such a low price tag starting at $400 (with a three to five year warranty), benefits are limited. But if you’re looking for a basic adjustable bed that won’t break the bank, it’s the perfect choice. All in all, their innovative design makes adjustable beds a great fit for most latex, memory foam, and pure foam mattresses. However, if you wish to buy the bed to compliment a spring, air or hybrid sleep surface, test it out in a showroom first to make sure the fit is just right. It may just be the best thing to increase your mattress’s lifespan and improve the quality of your sleep. Happy hunting! Spring and Fall Lawn Care – What is the Difference?